The means by which the liver repairs itself is still a matter of debate. Now a new study from the University of San Diego has discovered a population of liver cells that do a better job at regenerating liver tissue than ordinary liver cells, or hepatocytes. This study has identified a cell population called “hybrid hepatocytes” that are able to regenerate liver tissue without giving rise to cancer. This latest study was led by Michael Karin, PhD, Distinguished Professor of Pharmacology and Pathology at University of San Diego. Karin and his colleagues published their study in the August 13th edition of the journal Cell, and their paper is the first to identify these so-called “hybrid hepatocytes.” Karin and his coworkers also showed that hybrid hepatocytes are able to regenerate liver tissue without giving rise to cancer. Although the majority of the work described in this study was done in mouse models, Karin and his group also found similar cells in human livers. Of all major organs, the liver has the highest capacity to regenerate. This is the main reason some liver diseases, including cirrhosis and hepatitis, can often be cured by transplanting a piece of liver from a healthy donor. The liver’s regenerative properties were previously credited to a population of adult stem cells known as oval cells. However, recent studies concluded that oval cells do not give rise to hepatocytes, since oval cells tend to make bile duct cells. These discoveries prompted researchers to begin looking for other cell populations in the liver that serve as the primary source of new hepatocytes in liver regeneration. Many other research labs around the world are attempting to use induced pluripotent stem cells (iPSCs) to repopulate diseased livers and prevent liver failure. 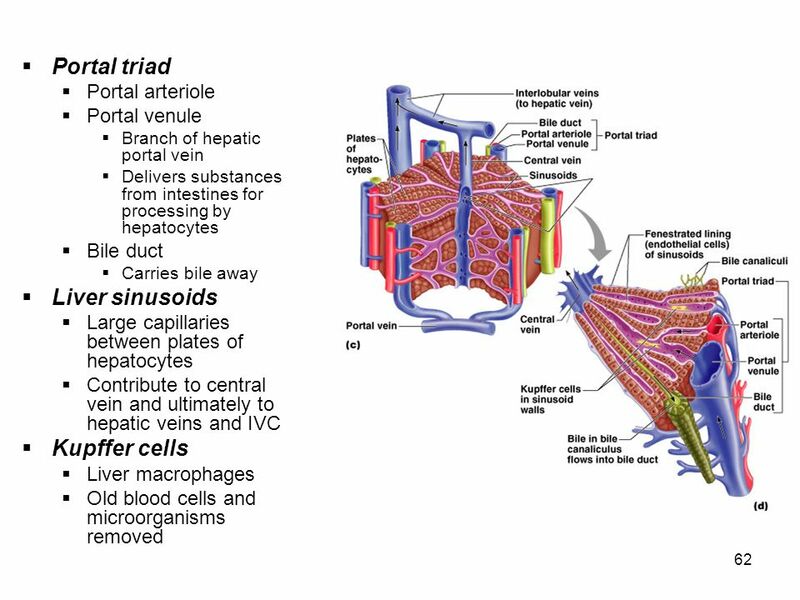 “Although hybrid hepatocytes are not stem cells, thus far they seem to be the most effective in rescuing a diseased liver from complete failure,” said Joan Font-Burgada, PhD, postdoctoral researcher in Karin’s lab and first author of the study. While iPSCs hold a lot of promise for regenerative medicine, it might be theoretically difficult to ensure that they stop proliferating once their therapeutic job is done. As a result, iPSC-derived cells might pose a significant risk for tumor formation. To test the safety of hybrid hepatocytes, Karin’s team examined three different mouse models of liver cancer. They found no signs of hybrid hepatocytes in any of the tumors, leading the researchers to conclude that these cells do not contribute to liver cancer caused by obesity-induced hepatitis or chemical carcinogens.